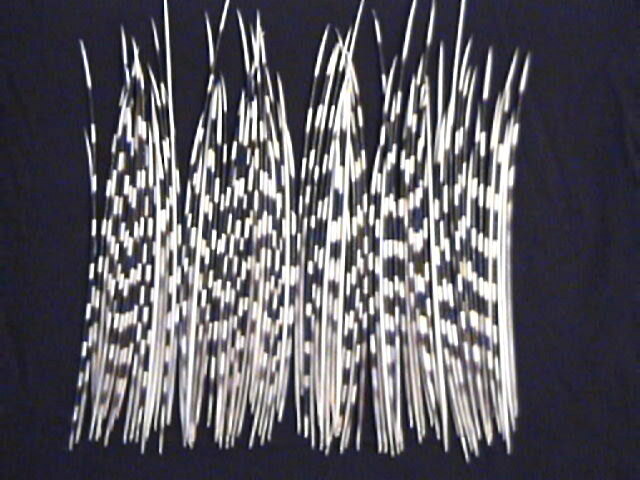 Large quills start at a $1.00 and go to about $5 per quill. The price varies with length. For information on small quills and bulk deals call 1(509)487-4753.